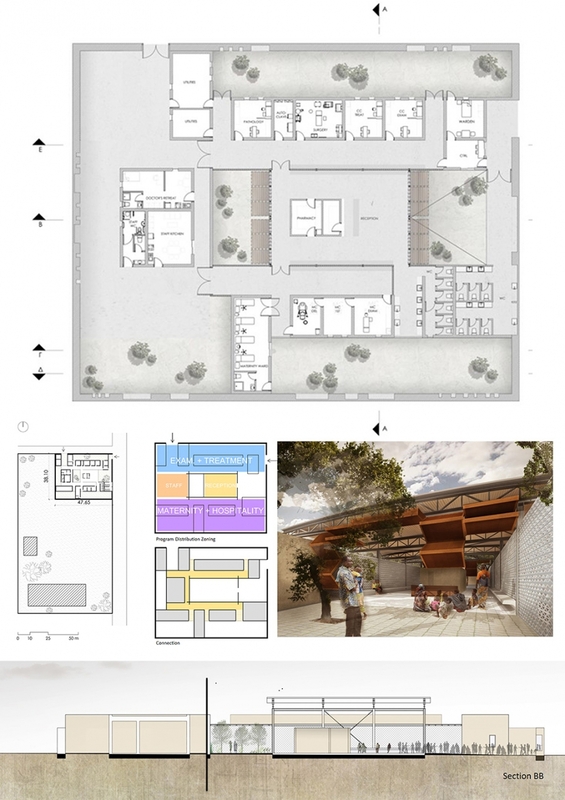 “Kenya Design Aid” Workshop, held in Nicosia under the auspices of Cyprus Association of Architects, aiming to design a Medical Center near the Kibera slum in Nairobi, Kenya, on behalf of the Cyprus Volunteer Doctors, has been completed a few days ago. 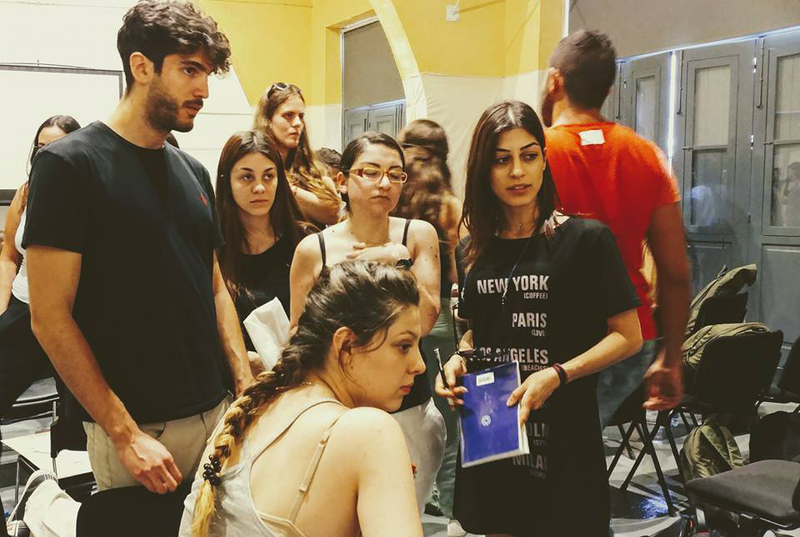 The Department of Architecture at University of Patras, participated in this successful effort which yielded six design proposals. 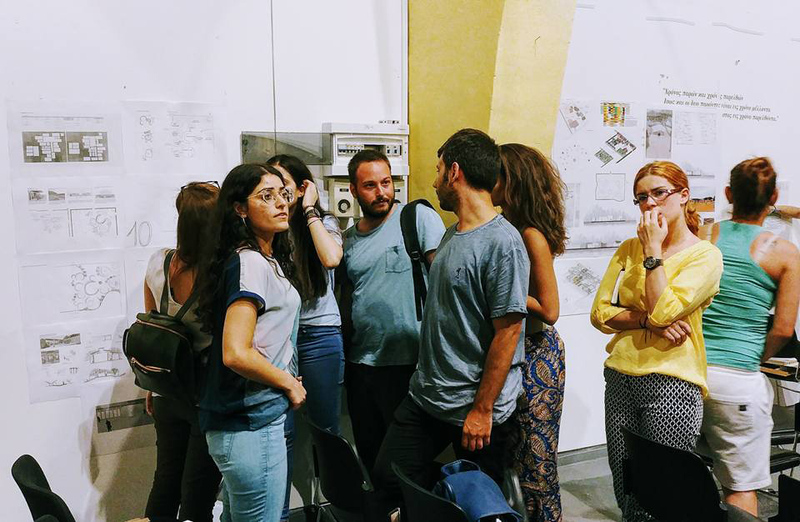 During the first day of the workshop, sixteen proposals made by students of our Department, were presented to the rest of the students, as an input for their designs. 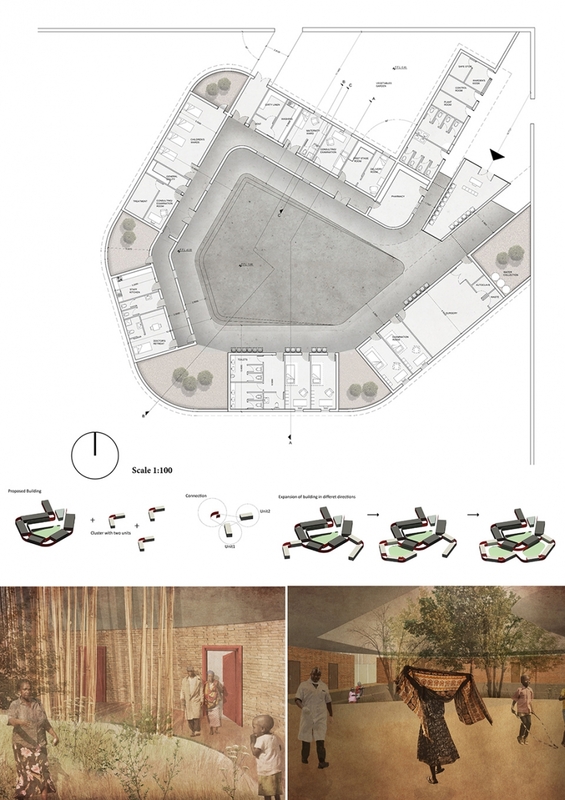 These proposals had been studied in the context of the Special Workshop "Kenya" in our 8th (Spring) semester. 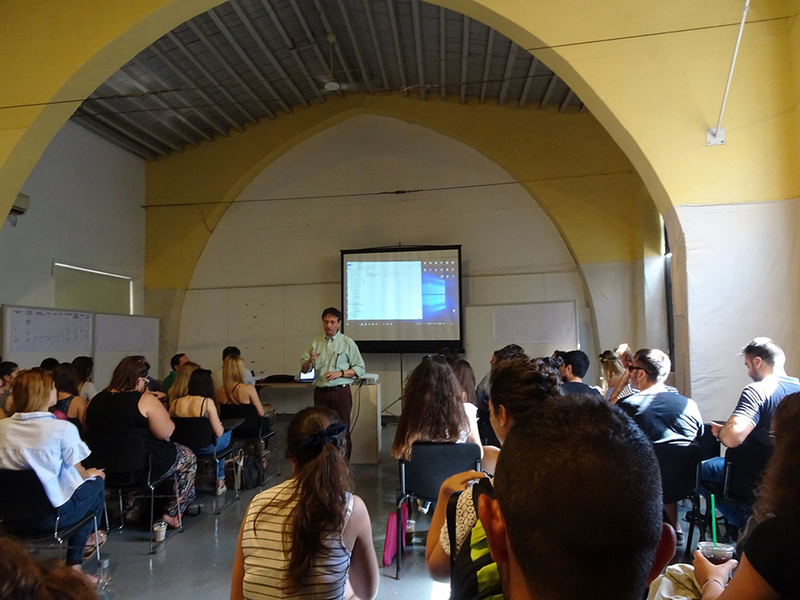 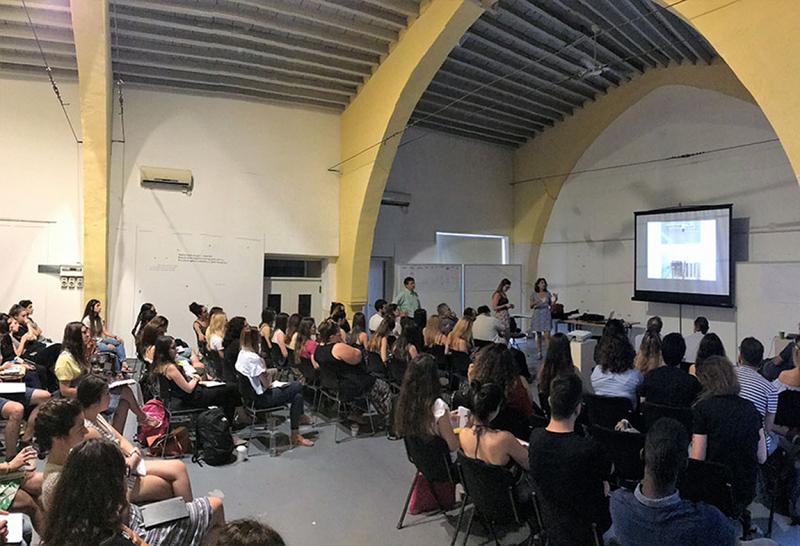 The workshop was attended by a total of 72 students and young architects, graduates from Universities of Cyprus, Greece, Great Britain and the U.S. 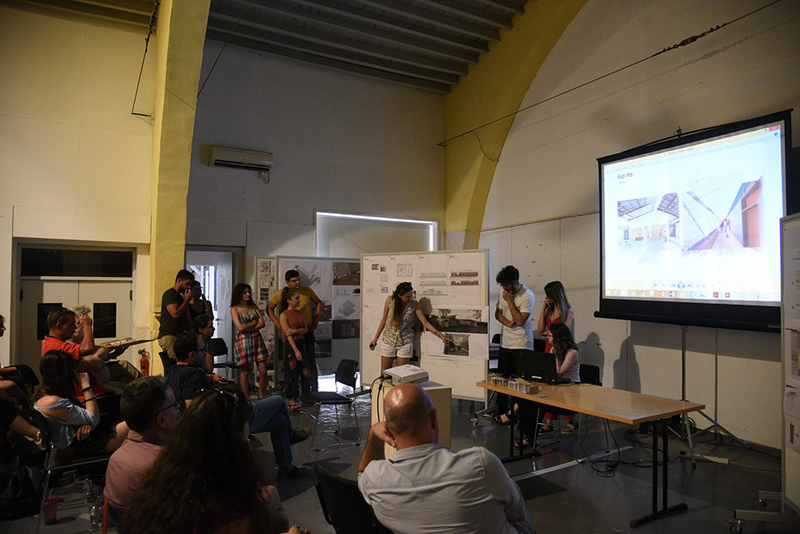 They had the opportunity to work out the real needs of a project and to reflect on the social role of architecture. 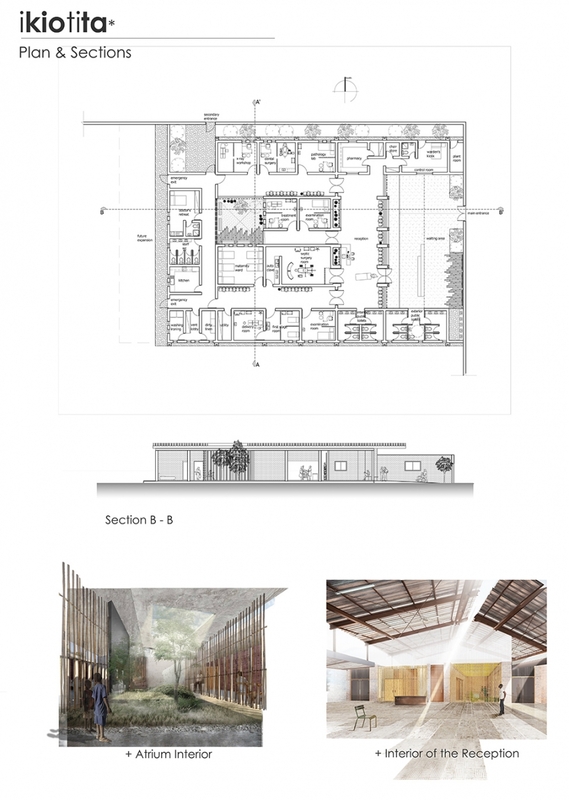 The final project, after the additional construction documents, that will be made this summer, will be implemented during 2018. 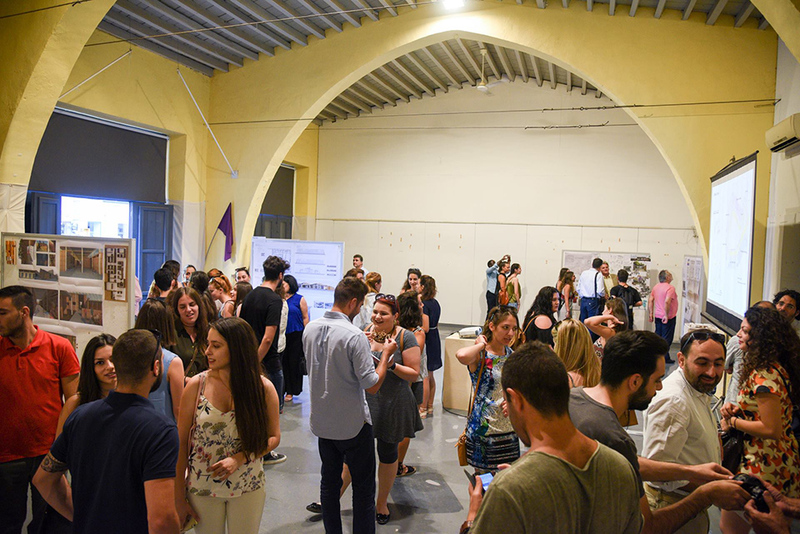 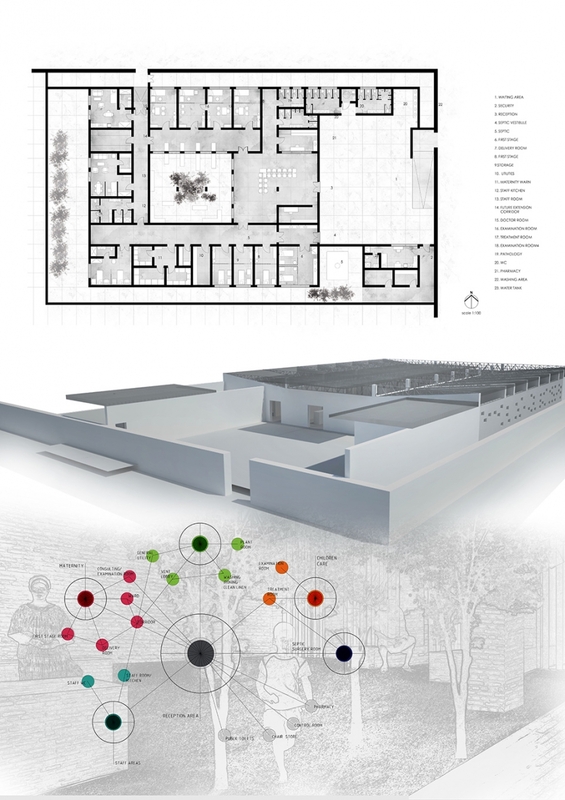 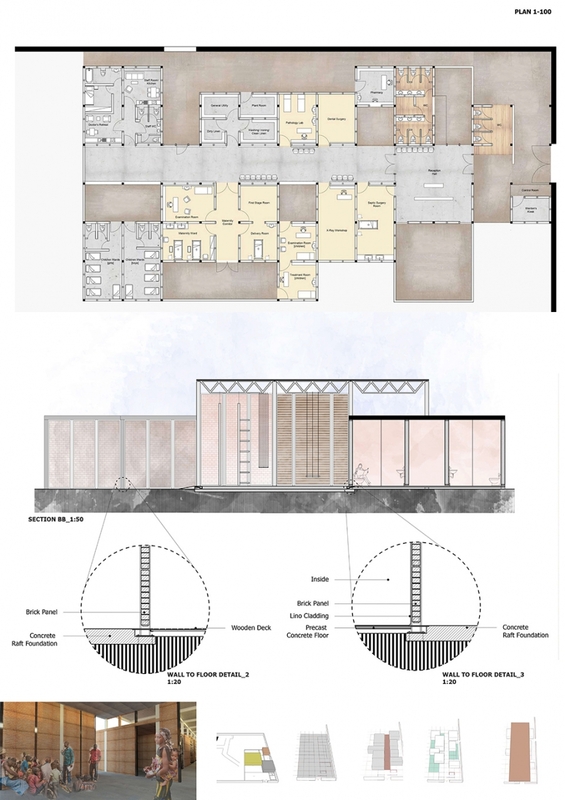 The responsible teacher and member of the organizing committee, representing Patras Architecture, was Dimitris Antoniou, Assistant Professor of Building Design. 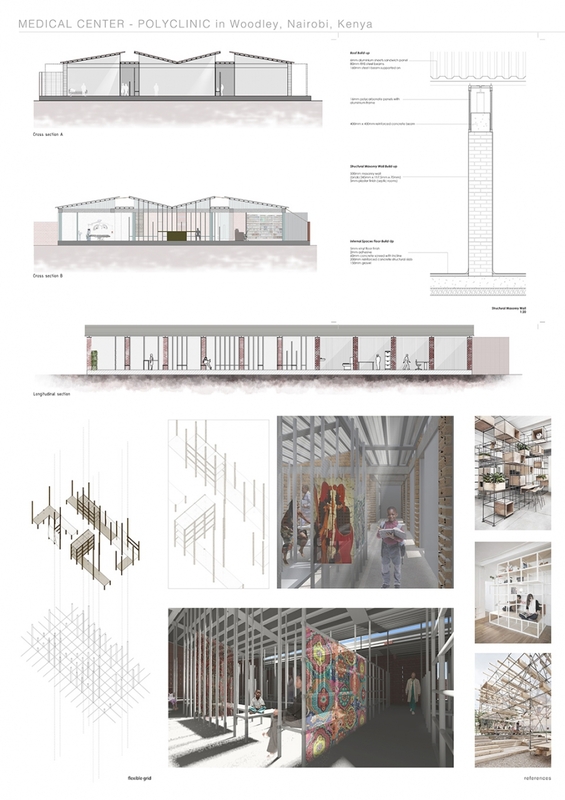 Continuing the tradition that we have in workshops at Patras Architecture, we hope this workshop to serve as an example for subsequent similar efforts.